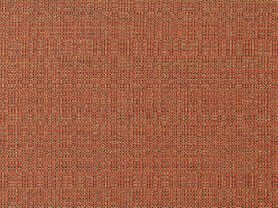 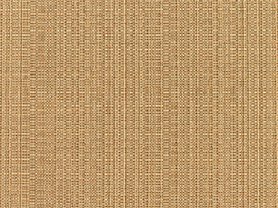 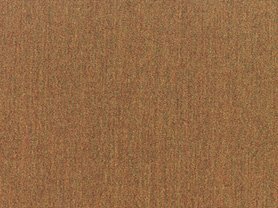 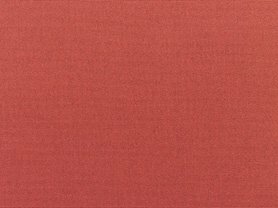 Neutral doesn’t have to mean plain and boring with Sunbrella Brannon Redwood indoor/outdoor fabric! 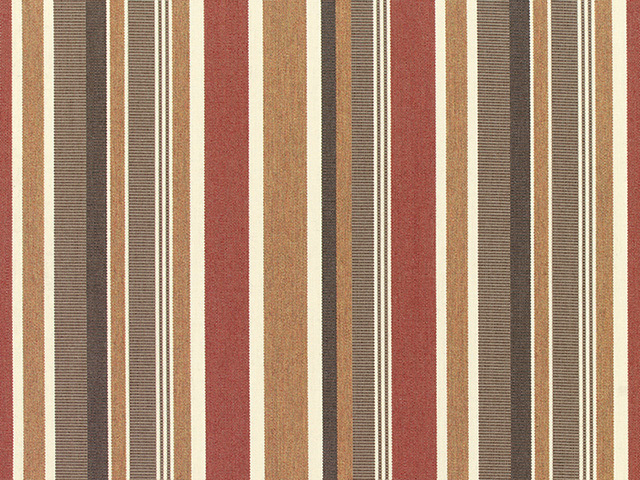 In fact, the stately stripes that grace this high quality, durable Sunbrella fabric are anything but plain and boring! 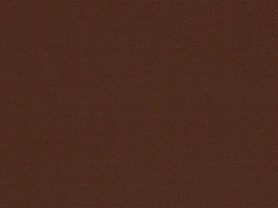 Clay, tan, cream, and taupe shades juxtapose against one another to create a striking look that works with a wide variety of color schemes and design aesthetics. 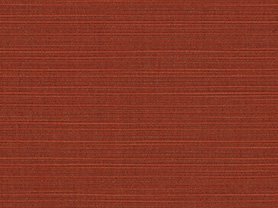 The perfectly proportioned width of the stripes on Brannon Redwood make them an ideal choice for cushions, pillows and more for everywhere from the kitchen to the deck and anywhere in between.